Please find below a selection of projects that have been delivered by Pro-found. 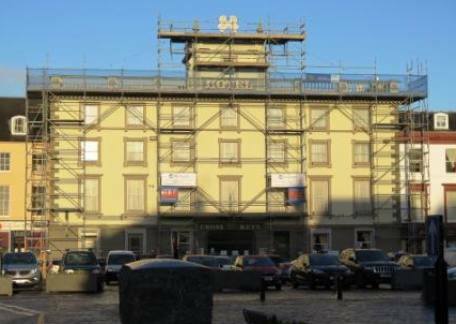 Pro-found were appointed as Main Contractor to undertake joinery repairs and decoration works to the balustrading and finials on the roof of the Cross Keys Hotel. 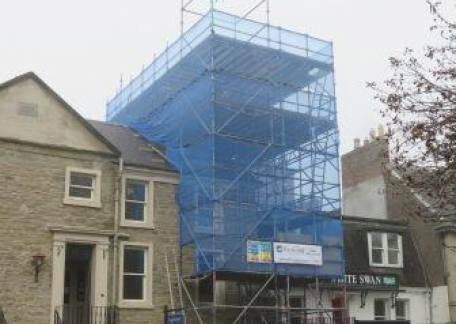 Pro-found were appointed as Main Contractor to carry out stabilisation and repair works to a chimney stack and lime render repairs to a gable end wall at Inglestone Guest House, a Listed property in Kelso. 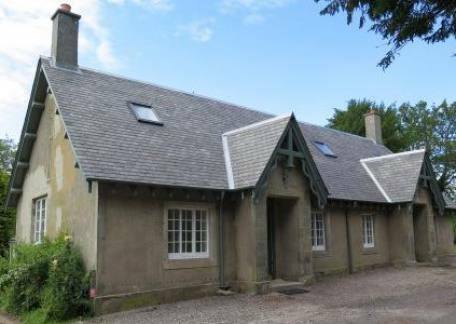 Grange Farm Steading, a development of four individually designed detached steading conversions, set in the outstanding rural countryside of Dumfries & Galloway. Pro-found have been appointed Development & Project Manager for this development. A timber frame property clad externally with larch timber cladding and natural slate. This property has a strong focus on energy efficiency. 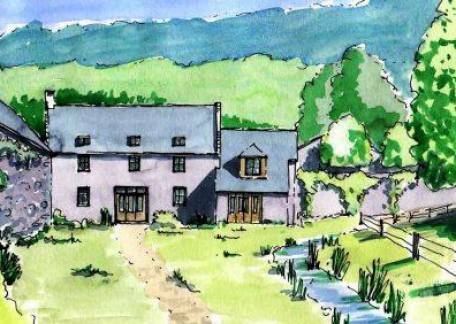 Pro-found have been appointed as Main Contractor for this project and are currently on site constructing the dwelling. A renovation and extension to a country cottage located on the Newton Don Estate in the Scottish Borders. 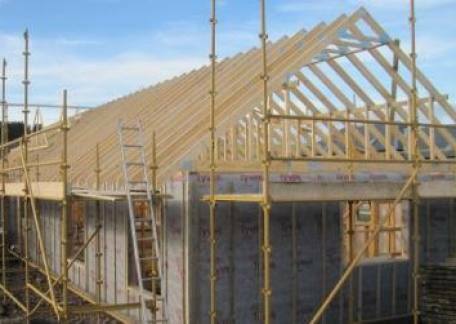 Pro-found were appointed as Main Contractor for this project.